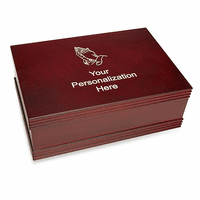 This is the perfect recognition gift for a teacher's desk, and is sure to be displayed, so all can see who holds the title! 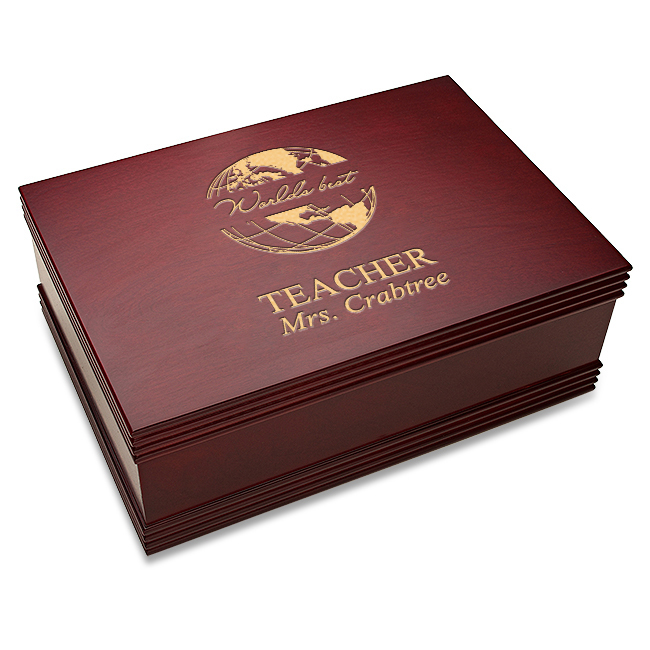 The cover is laser-engraved with our World's Best Teacher design, with room below for free laser-engraving of the teacher's full name. The rosewood-finish keepsake box has a hinged cover and carved border effect. 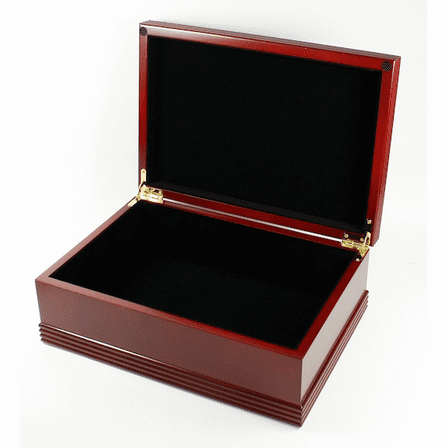 The box is lined with elegant black velour, and can hold stationery, desk supplies or small items. It comes packaged in a gift box, ready to present to the World's Best Teacher!